The evening event of the SWISS OPEN will be broadcast live on the local TV channel Leu TV and on the website of the WDSF as a live stream. The organizer has signed a cooperation agreement for 2018 with the operator Leucom Stafag AG. More than four hours of the final event will be made accessible to a local TV audience. 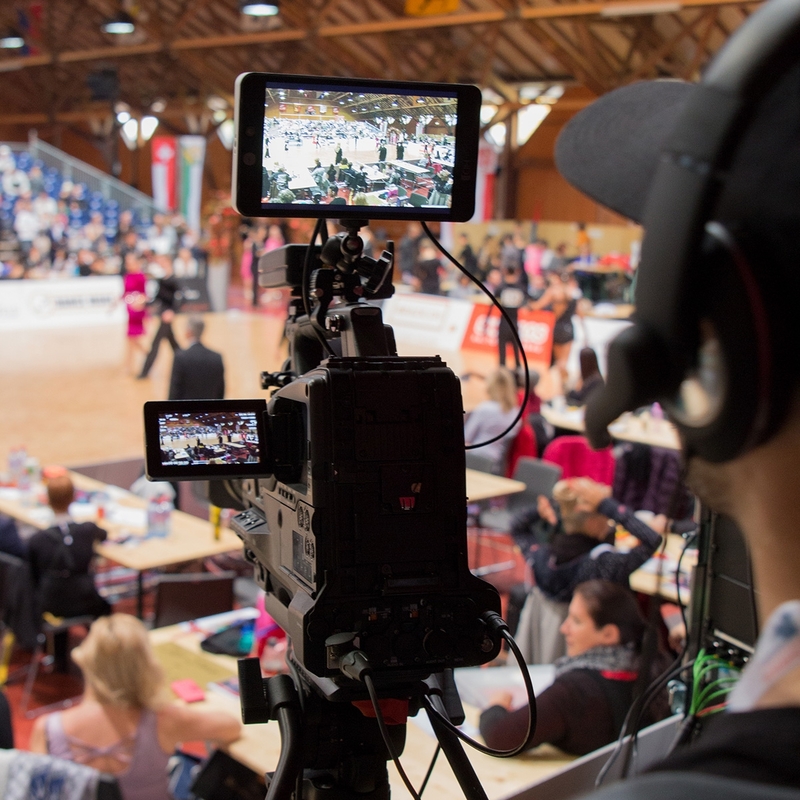 Also on this event website as well as the Internet platform of the international world dance sport federation WDSF a live stream is offered, so that the SWISS OPEN is receivable all over the world.